We have all heard it. “There are two seasons in North Dakota, winter and road construction.” Of course, that is a tongue in cheek proclamation. But however you define the road construction season, one thing is certain, gravel and sand pits are going to be busy places. Many of us see this activity, but I suspect that few of us have given much thought as to how these sand and gravel pits were formed. 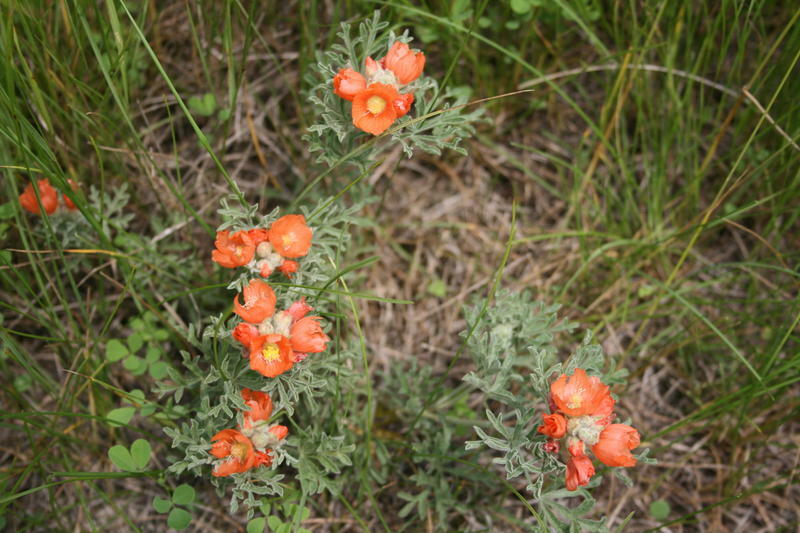 One of my favorite wildflowers on the prairie is scarlet globemallow (Sphaeralcea coccinea). It is also known as red false mallow and another common name, but more on that later. Its flowering period in North Dakota runs roughly from June through the first half of July. 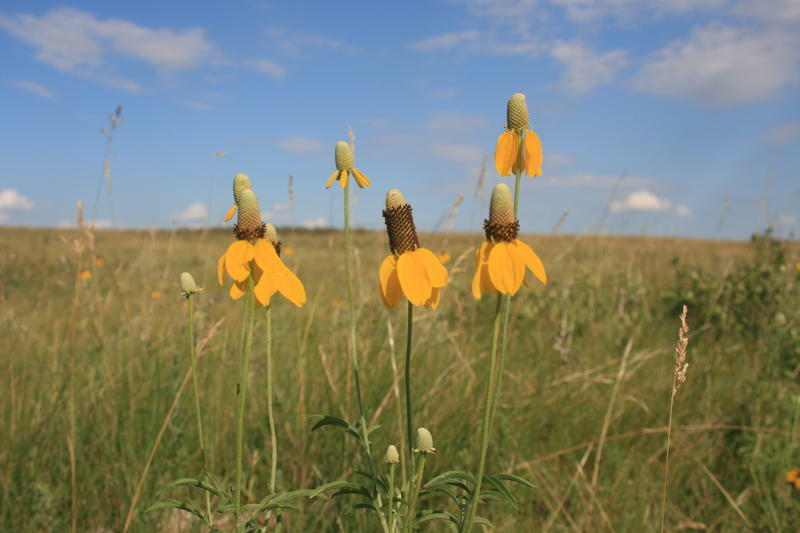 One of the most widely recognized prairie wildflowers is the prairie coneflower (Ratibida columnifera). Also known as long-headed coneflower and upright prairie coneflower, the species ranges over prairies from Canada to Mexico, particularly on well drained soils. If it is not in flower in your area now, it will be soon. The flowering period generally runs from June through August here in North Dakota. Perhaps like me, you are getting comfortable with warm summer nights. And if the sky is clear and the mosquitoes tolerable, one of the advantages of those warm nights is being able to observe the constellations and other sky objects in relative comfort. Some people may associate Fort Stevenson State Park with fishing. 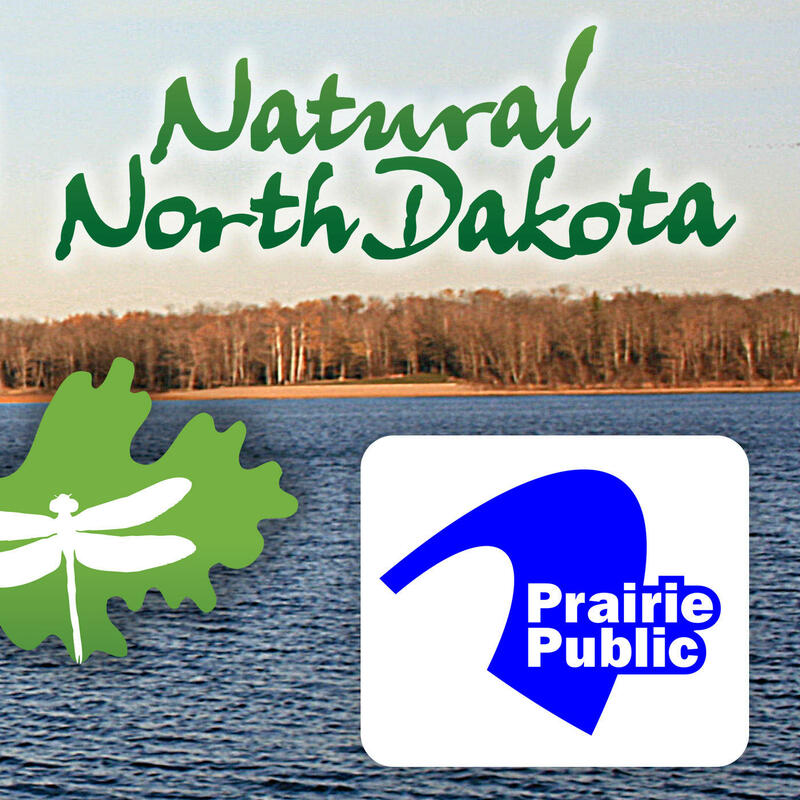 But even though the park lies along the shores of Lake Sakakawea just south of Garrison, there is much more to see and do here than fish. If you have some wetlands, wet meadows, fens, and the like around your area, now might be a good time to go check them out. You have likely noticed that the red-winged blackbirds are busy in area wetlands. This blackbird with the red epaulets is one of the most recognizable birds here in North Dakota and one of the most abundant birds in North America. Some of you may have seen or heard the news recently about the tumbleweeds invading areas of California and Utah. As we travel about North Dakota during the spring, the lakes, marshes, and temporary potholes in the fields are often a hub of avian activity.